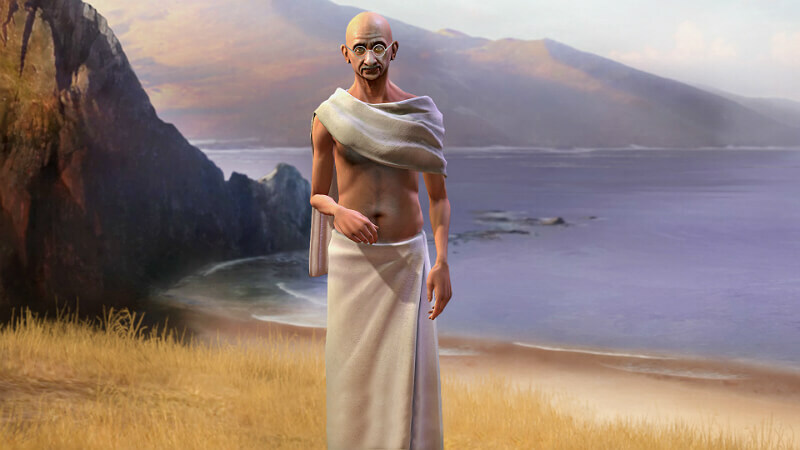 Seven Cities of Gold: Receive a gold bonus for discovering a natural wonder (higher if you’re the first to discover the wonder), and culture, happiness and other tile yields (including the faith from One With Nature) are doubled. A knight replacement with the same strength and the same number of movement points. Unlike the knight unit which they replace, they have no penalty when attacking cities. 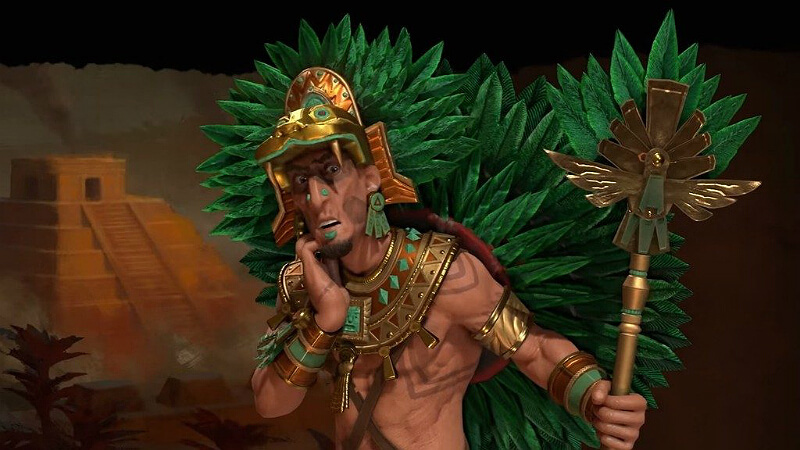 These units seem can be used as cross-continental explorers, as they are able to defend themselves when embarked and have two extra sight from the start. They can also be used to settle new cities on different landmasses to your capital, meaning they can be used to travel to, clear and colonise new landmasses. A stronger and slightly more expensive musketman, the tercio is an effective hybrid between the normal melee units and the pikemen. 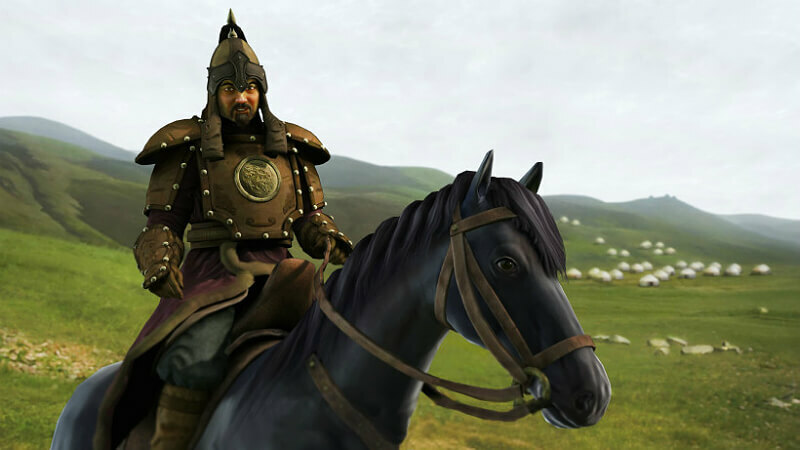 The base combat strength of these units are 26, compared to the 24 strength of the regular unit, and they also have the +50% combat bonus against mounted units. This means that these units can be used to dominate the melee scene during this time, being stronger than the musketmen of other nations while making light work of mounted units. It may be worth noting that these count as melee units, unlike the musketman which is classed as a gunpowder unit. It should also be noted that the bonus vs mounted is not carried over when Tercios are upgraded to riflemen. 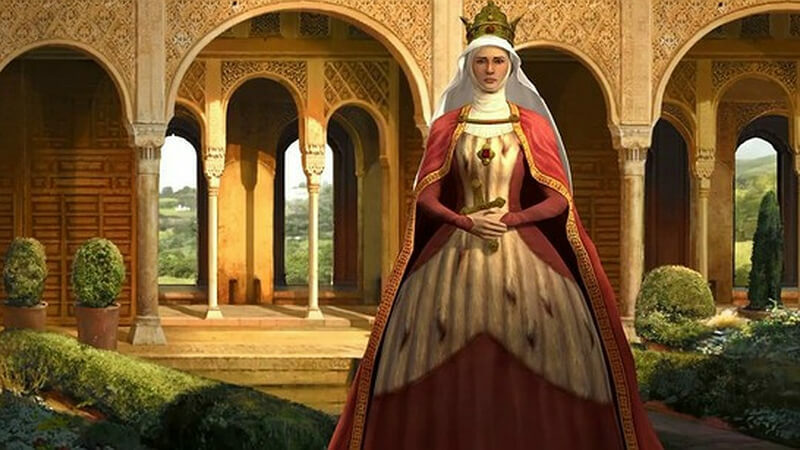 For this section, I’m going to refer you to the excellent Steam guide regarding Spain by /u/Zigzagzigal – an article including guidance on how to use their uniques, which policies are good picks and even ways to counter AI Isabella! It’s a guide which I would highly recommend for anyone wanting to learn more about and optimise strategy when playing as Spain!